The concern motivating this letter is the potential for misuse of genome editing on human embryos for assisted reproduction. This use of genome editing could one day provide the best medical intervention to avoid disease in a newborn baby, relative to alternative methods. 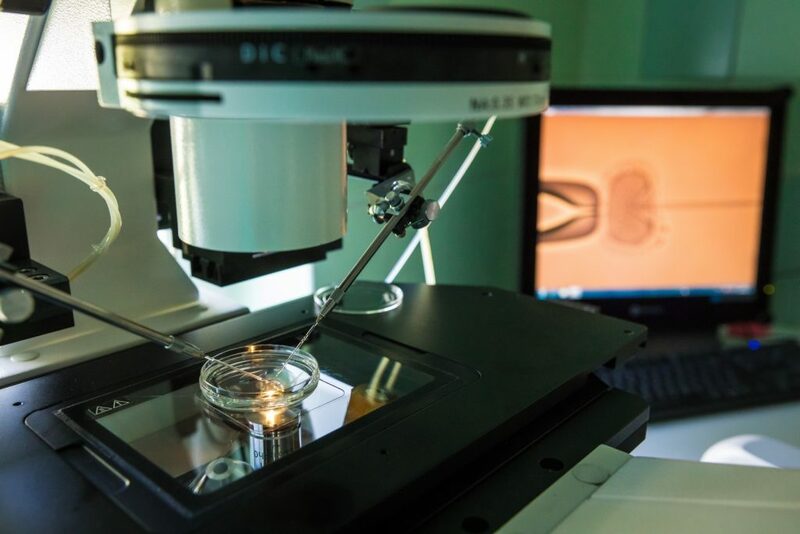 However, at present, the consensus is that the use of CRISPR on human germline and embryos for reproductive purposes is premature and should not be attempted under any conditions, at least for now. This is in consideration of both technical and ethical challenges. Despite rapid advances in perfecting the genome editing technique, the cellular mechanisms involved in editing early human embryos are not fully understood, and require further investigation. Researchers also need to work out how to translate the technique into clinical protocols that achieve the highest standards of safety and efficacy. Ethical issues hinge on the needs and rights of individual parents and their children, and the potential impact of the use of this technology on future generations. These and other ethical questions must be considered by scientists in conjunction with a broad set of stakeholders (e.g. patient groups, legal experts, politicians, and sectors of society with an interest in the use of the technology) and, ideally, most citizens should be able to develop a well-informed view on these questions. Achieving all of this might take time, although the science policy community is already engaging with stakeholders to help advance these consultation processes. The letter is a reaction to last year’s announcement made by Chinese scientist Dr He Jiankui that he had edited the genome of two babies. The news broke unexpectedly days before he was due to present at an international summit on human genome editing in Hong Kong, triggering the condemnation of the scientific community, his academic suspension and the prospect of criminal prosecution. Given the need for further testing and development of genome editing technology, the moratorium proposed in the letter does not ban the use of germline genome editing for research purposes, which will inform a full assessment of the efficiency of the technique. 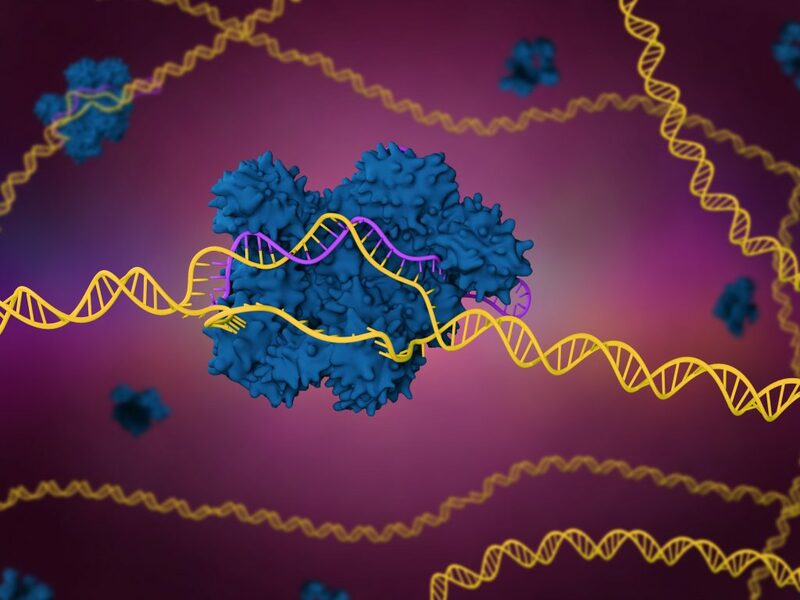 It also deems permissible the clinical use of genome editing in human somatic cells, of which there are currently several ongoing clinical trials. The underlying concerns expressed in the letter are shared by most of the scientific community, but not everyone thinks that a moratorium is necessarily the best approach. One key question is about how this moratorium would operate in practice. The letter suggests that it should be a voluntary declaration by all nations to prohibit clinical use of human germline editing, for an initial, arbitrary period of five years. But how exactly can countries put this proposed moratorium into effect? Should they mimic legislation from countries that already have some degree of regulation in place? Will a ministerial ban suffice to prevent wrong doing (something that was ineffective in the case of Dr J)? Which international body should advise countries on the ban and oversee for compliance? How long will it take for a ban to become truly effective on an international scale? Whatever form a moratorium should take, it will certainly take time to come into effect. Regulatory processes will be required and appropriately implemented at national level to make the ban effective. The work of these committees will provide the necessary preliminary evaluation of emerging scientific and medical developments, societal needs and attitudes, and varied legal frameworks, which will inform proposed mechanisms for the governance and oversight of the technology. The WHO expert panel also met for the first time and has already released an initial set of recommendations, while setting out a plan of work that will take some 18 months to complete. Core principles of transparency, inclusivity and responsibility will underpin the work of the committee, whose membership has a broad geographic representation. 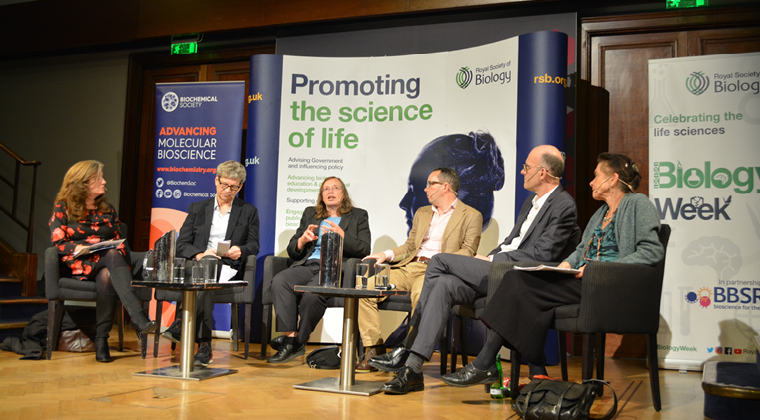 All human applications of genome editing, both on somatic and germline cells, will come into scope. Their initial recommendations include the introduction of a registry for human genome editing research, which aims at providing accountability for all research and applications and will ask funders and publishers to require studies to be registered before any research begins. The committee also reiterated the message that it is irresponsible to proceed with any use of hereditable genome editing at this moment in time, and they are working to develop a strong international governance framework for stewardship of this emerging technology. In collaboration with these international bodies, a network of science policy agents at a national level will be well placed to deliver on the other important pleas put forward by the signatories of this letter: to engage broadly with society and stakeholders; to allow scientists to talk to policy makers and the media; to stimulate an informed debate, giving citizens the possibility to appreciate the potential benefits of genome editing, all whilst simultaneously considering potential ethical implications. Any new technological development, which has the potential to deliver benefits, has also the potential to alter us and our environment. No technological application comes without consequences that must be managed carefully. The best strategies to deal with them shouldn’t be based on quick fixes, but a detailed understanding of the factors involved and the potential routes to a desired outcome.